Japanese mobile social gaming firm DeNA is stepping up its focus on Taiwan after it partnered with YahooKimo to provide localized versions of its gaming titles via the popular local Web portal, which is owned by Yahoo Inc. and sees 13 million unique monthly visitors. Visitors to the YahooKimo mobile site — which is located at tw.yahoo.com/mobile — will notice prominent links to Android and iOS apps for DeNA’s Mobage gaming platform located on the portal’s mobile games section, while the page will also offer direct links to the Japanese giant’s free-to-play games for those that visit from a smartphone. In addition to the tie-in, DeNA is also extending its support for Traditional Chinese into Taiwan, Hong Kong and Macau, which will help it to appeal to local games and smartphone users that prefer their native script to English. 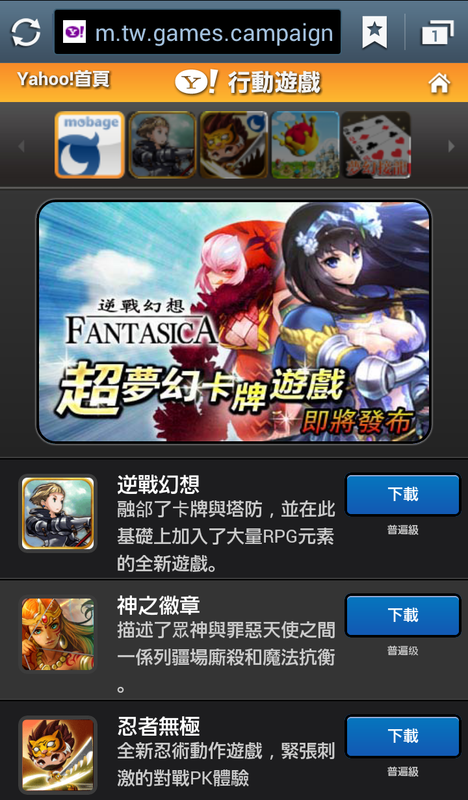 The language has been supported in China since Mobage launched for Android phones in the country back in July 2011. DeNA tells TNW that visitors to YahooKimo, which formed when Yahoo purchased Taiwanese website Kimo in 2000, will have full access to all Traditional Chinese Mobage titles. That numbers 12 Android titles and 7 games for iOS, with two global smash hits — RPG Ninja Royale and card game Rage of Bahmut — available for both platforms. 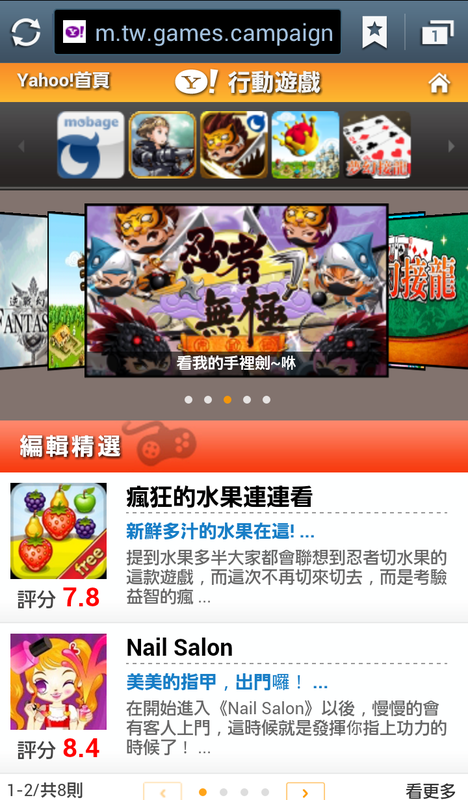 The same applies to the Yahoo Hong Kong mobile portal, which also has a link to YahooKimo’s mobile games section. Citing measure firm InsightXplorer, YahooKimo says its portal reaches 97 percent of the country’s Internet population. That kind of reach makes it an obvious first partner in Taiwan and it will be interesting to see if it follows the announcement up with partnerships with operators. 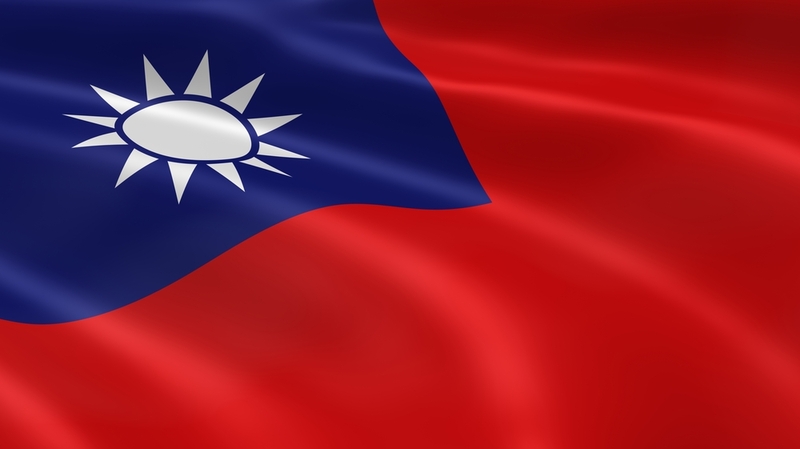 Taiwanese operators have proven to be keen on mobile content deals — recently Taiwan Mobile teamed up with Evernote and Chunghwa with YouTube/Google, for example — and DeNA itself has agreements with China’s three operators — China Mobile, China Unicom and China Telecom — as well Baidu, social networks Sina Weibo, Renren, Kaixin and others. 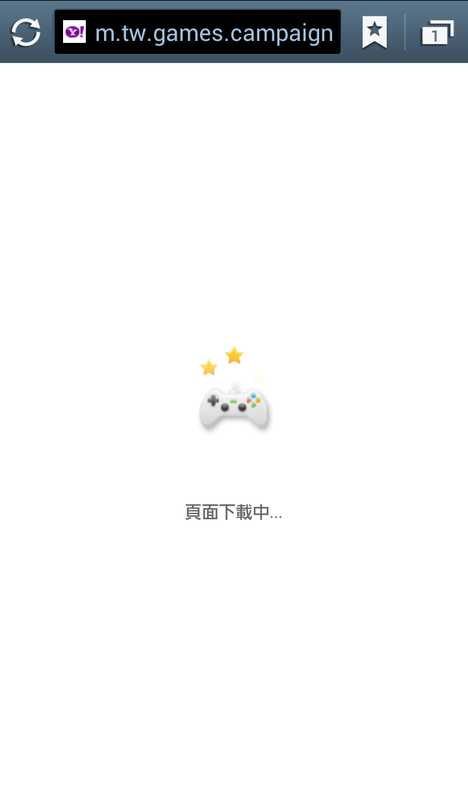 The platform is also available via iOS in China. What’s more certain, however, is that DeNA’s Chinese support will extend worldwide beyond China, Taiwan, Hong Kong and Macau. The company says it “plans to expand the Traditional Chinese Mobage network to other territories where the writing system is commonly used by the local Chinese communities” – that sounds like it could include the U.S., among other countries. DeNA says that Mobage Japan has 2,000 games and more than 40 million users, but it doesn’t provide user data for its other two networks, which are active in China and the rest of the world. The company jumped into the ever-crowding mobile messaging space yesterday, when it launched free callings apps for Android and iOS – it also runs ecommerce and other Web services. In August, the company — which is rivaled by Japan’s GREE, among others — posted record revenue of $609 million with $235 million in profits for the second quarter.